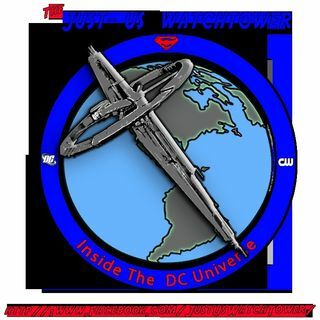 This week on an all new episode of the Just-Us WatchTower, Kevin is joined by Sage IA from the Hangin' With Web Show and Jessica Womack from Song Swan cosplay. They're discussing this week's epsodes of Supergirl, Arrow, and DC's Legends of Tomorrow! All this plus a look at The Flash's season up to this point on an all new episode of the WatchTower.